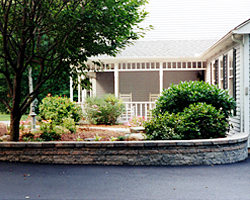 Morin Paving, Inc. provides complete asphalt & construction services for both residential and commercial customers. Click here to see our complete list of services and products. 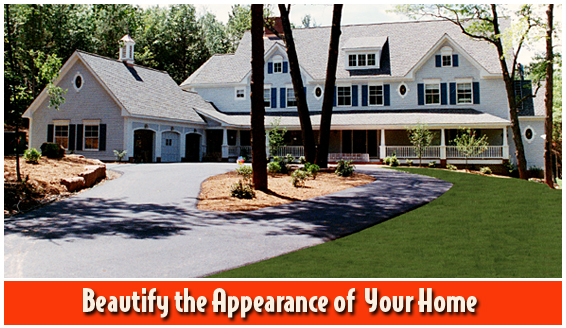 Contact us today to learn how we can assist you with all of your paving, construction, and landscaping needs.